21st September celebrated the UN International Day of Peace, an event which seeks to unite the world through its collective mission for us to connect with, and understand one another despite our differences. Here at HI, our network of hostels is getting busy with preparing for some great events to get you talking, creating, photo taking, learning, storytelling and ultimately, building a bridge between the many different minds you’ll find passing through hostel doors. What better way to promote peace than by a big sleepover with the rest of the world? Whether you’re on the road or at home, take a look at what we’ve got planned locally for you around the network, and how you can get involved. From documentaries and discussions about Australia’s indigenous heritage in Sydney, to BBQ pyjama parties in Adelaide, there are a range of activities to get stuck into, whether you’re heading down under or you call one of these cities home. From candy-giving to cocktails and handprint art, go visit our hostels in Belgium including Antwerp, Leuven and Mechelen to grab a peace of the action. Bunk up at our hostels in Brasilia and Goiânia to make friends from around the world and enjoy peaceful mission-based movie nights. Canada brings peace in the form of pub crawls in Toronto, interactive art in Ottawa, with dinner parties at Vancouver and Victoria, and a bed-in aka Yoko Ono and John Lennon at Shuswap Lake, BC. Take serene selfies at all 26 hostels in Saxony, along with other exciting activities pending in Hamburg, Ratzeburg, Lübeck, Heide and Otterndorf. It’s story time in Reykjavik, with local folk tales, origami and candle workshops, and unplugged gigs. Get snap happy with new friends and million-dollar views at Lake Tekapo. Book a bed at Oslo Haraldsheim hostel to join fellow peaceful souls in sunrise meditation, eating peas for peace, releasing lanterns and getting involved with creative workshops. Feature in a short film made by the friendly folks at Doha hostel, who are documenting the word ‘peace’ in as many different languages as possible. When you’ve made your debut, contribute to their giant mural. The Saudi Arabian Youth Hostelling Association will be awarding prizes for the most peaceful sentiment from guests, along with screening movies and holding a dinner. You can also watch as the association release white pigeons within hostel grounds as a symbol of harmony. Join our lovely Slovenian teams in Ljubljana and Maribor to watch thought-provoking documentaries, discuss powerful topics such as the European refugee crisis, and prepare dinner together to share recipes and collaborate to create something. Stay in the town of Espinosa de los Monteros just an hour away from Bilbao for a real taste of Spain: this hostel is hosting a sleepover for local school children, who will use the 2km walk to the hostel to learn about topics related to peace and understanding, then get paper-folding, mural painting and popcorn making. 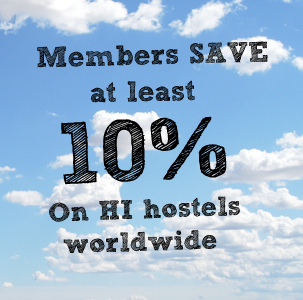 You can get involved with activities in hostels across the United States, from Peacebuilding Conferences in San Diego, to special tours in NYC and human puzzles in LA. Originating from the story of Sadako Sasaki, an origami crane is a commonly known as a symbol for world peace and has recently become the universal symbol of the UN’s International Day of Peace. 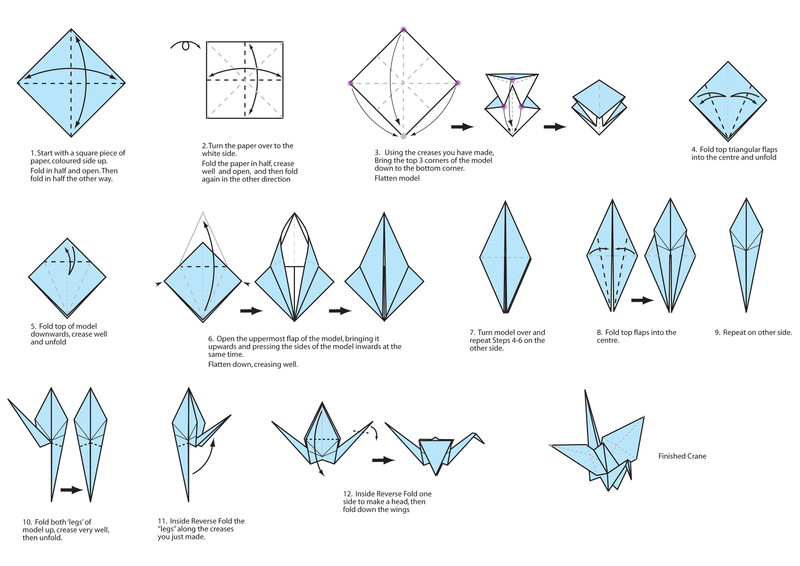 Fold yourself an origami crane to show your support for cultural tolerance – or why not fold a whole flock! 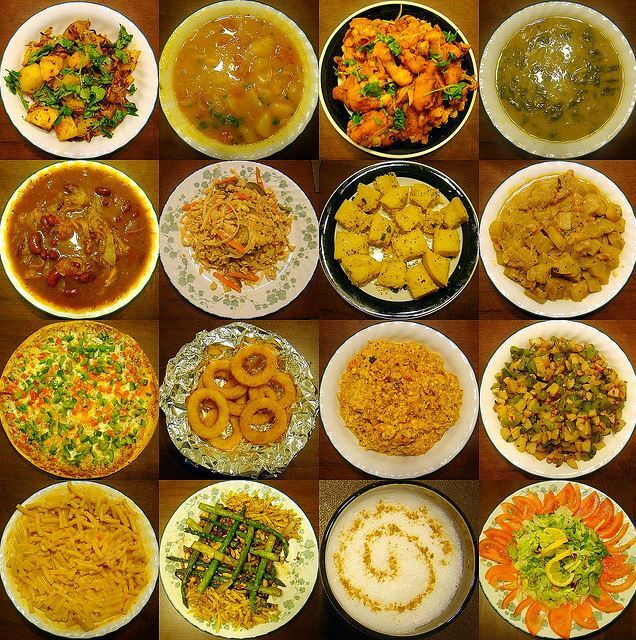 Who can be the most creative with the international symbol for peace? 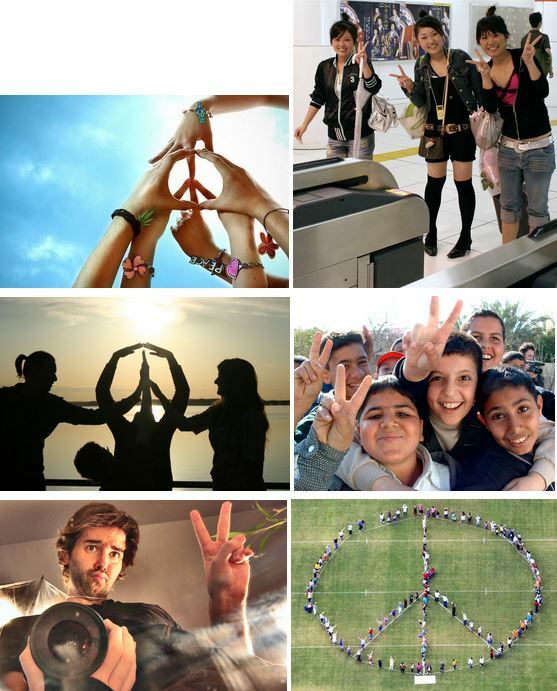 Whether you take a selfie with the peace sign or create a human representation of it with friends or strangers, think outside the box and don’t forget to post your photo online, using the hashtags #worldpeaceday and #SleepForPeace so that everyone can see your masterpeace! Thanks to HI USA for the tips! For a full list of Sleep for Peace activities around the world, click here. Get the peace talk flowing with the rest of the world using #SleepForPeace.